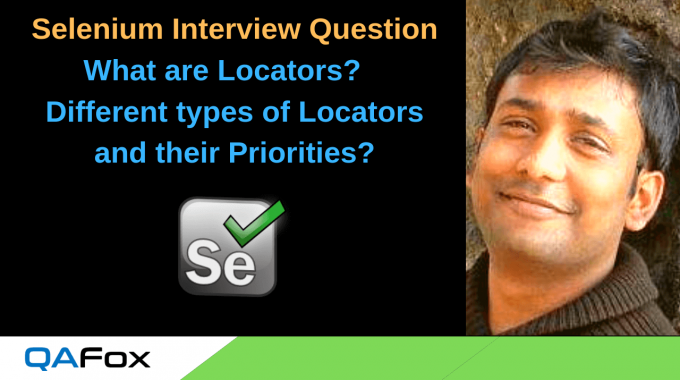 Selenium Interview Question 2 – What are Locators, different types of locators and their priorities? Selenium Interview Question 1 – What is Selenium and what are the different components and versions of Selenium? 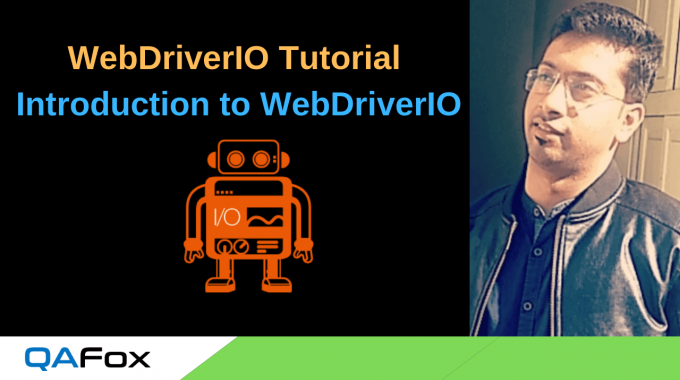 What Types of Testing can be automated using Selenium? How Selenium got its Name? What are the different versions of Selenium? 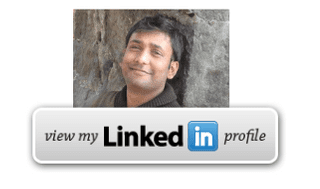 Our mission is to help the QA community in all possible ways. 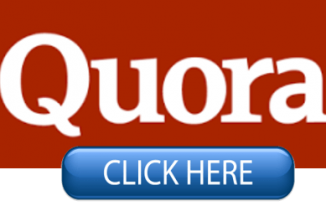 Please provide your email address below and subscribe to receive our new articles/updates to your inbox. Selenium Interview Question – How will you ensure page has been loaded completely? Selenium Interview Question – What is the difference between Implicit Wait and Explicit Wait? 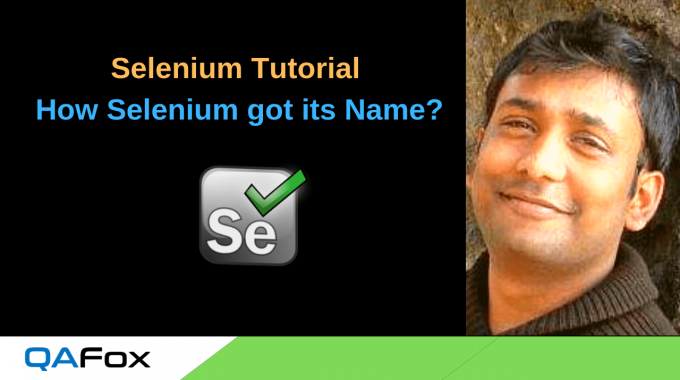 Selenium Interview Question – What is the difference between List and Set ?